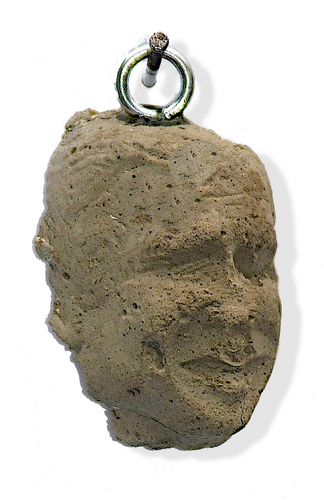 Celebrate the end of the Bush era with a commemorative, limited edition ornament of Bush in bull excrement. Perfect for the Christmas tree, or as a pendant, or simply to show your feelings about our 43rd president. Sculpture made of treated cow excrement - it doesn't smell at all!! Stone appearance, density, and texture. Hanging ring included.